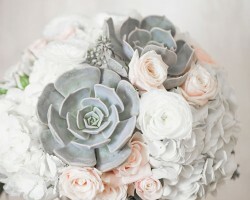 White Poppy is not another Phoenix florist that offers arrangements to send on birthdays and special occasions. This is a professional floral design company that works with their clients to create bouquets, boutonnieres and décor for events like weddings and parties. Having the perfect flowers is especially important on your big day. Knowing this is what motivates this team of designers to always produce their best work will help to eliminate some of the planning stress and result in beautiful décor. 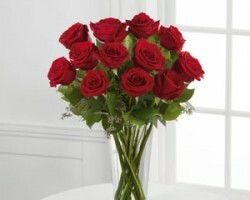 Wolz’s Florist offers everything from wedding and special occasion arrangements to flowers delivery in Phoenix. 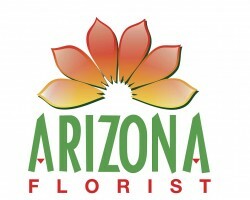 This company is known for having the freshest flowers and the most accommodating staff and designers in Arizona. 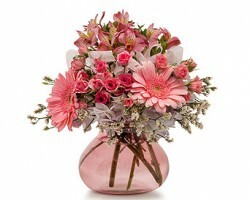 You can browse through the products they have or have already designed or work with the team to create arrangements that are unique and customized to your event. The flexibility of this service and the variety of flowers and colors is what really sets this local shop apart. Choosing the flowers and the decoration for your wedding day is easy when you know that you will always find a wide selection of beautiful flowers and arrangements from Flowerama of Phoenix. 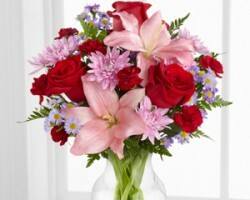 This company offers fresh flowers of all colors and kinds for any occasion you may have. 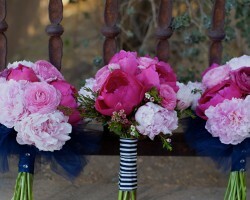 Couples can choose from the arrangements that these florists in Phoenix, AZ have made or they can work to customize the flowers to better suit the wedding. With total customer satisfaction guaranteed too, you will always be pleased with the results. The Tulip Tree is a company that specializes in growing beautiful and colorful tulips, though they do have a selection of other flowers that would accent any tulip arrangement nicely. When couples choose this shop for their wedding flowers, they can decide on which ones would be best based on the color, the kind of flower or the potential arrangements. You will be able to have flowers in every aspect of the decoration when you buy affordable arrangements from this company. Table Tops Etc. is not just another one of your standard local flower shops but rather a floral studio that offers complete design services. Whether you have décor ideas that you would like brought to life or would like the experts to take the lead, this team is available to customize flower arrangements to perfectly suit your color scheme and style. Reviews of this service make it clear that the focus of this team is on beauty and customer service.